"We announce the start of an operation to liberate the south," LNA spokesman Ahmed Mismari told reporters in Benghazi. He said the operation's goals included protecting local and foreign oil firms, fighting Islamic State and other extremists, and tackling illegal migration. 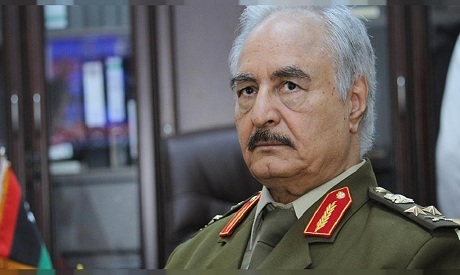 He gave few other details about the initiative, but any advance on oilfields in the south by Haftar's forces could be opposed by Libya's internationally recognised administration in Tripoli, which lies in the west of the OPEC nation. Other military sources told Reuters several LNA units had moved in recent days from Benghazi to Sabha, the biggest city in the south of Libya that lies in the same southwestern region as El Sharara, Libya's biggest oilfield.